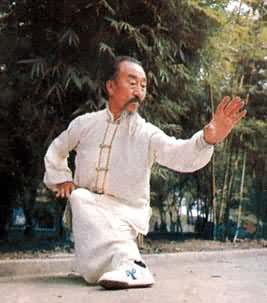 Xing Yi Quan is a famous martial art found throughout China. Along with Bagua and Tai Chi Quan it is described as the three martial arts of the Inner Family. The art uses forms, that while deep and subtle, are not fancy or flowery. But the results a powerful, direct and ultimately when applied devastating. Xing Yi Quan has several branches which are all derived from various parts of China. The core forms taught in our school are based on the 5 Elements and 10 Animal branches of Xing-Yi. Although not traditionally taught together it believed that 5 Element is an easier introduction to martial training and therefore more appropriate for new starters to the school. Progression is then made to 10 Animal branch were training expands and grows to a more intense and powerful experience.